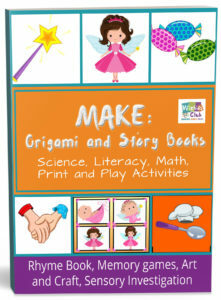 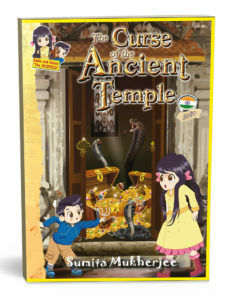 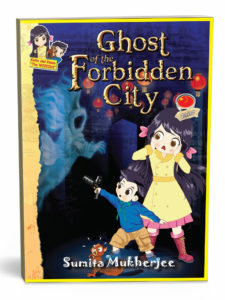 This book encourages comprehensive learning for young kids. 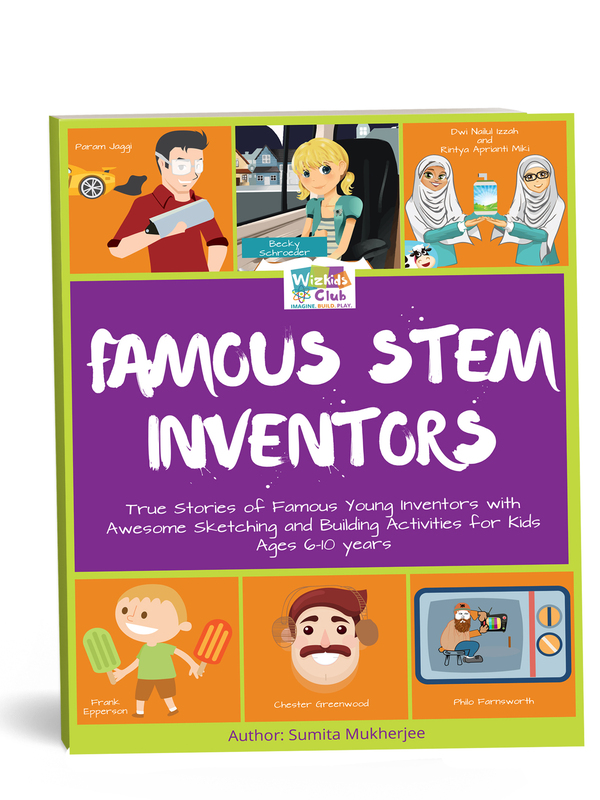 It is scientific, informative and creative. 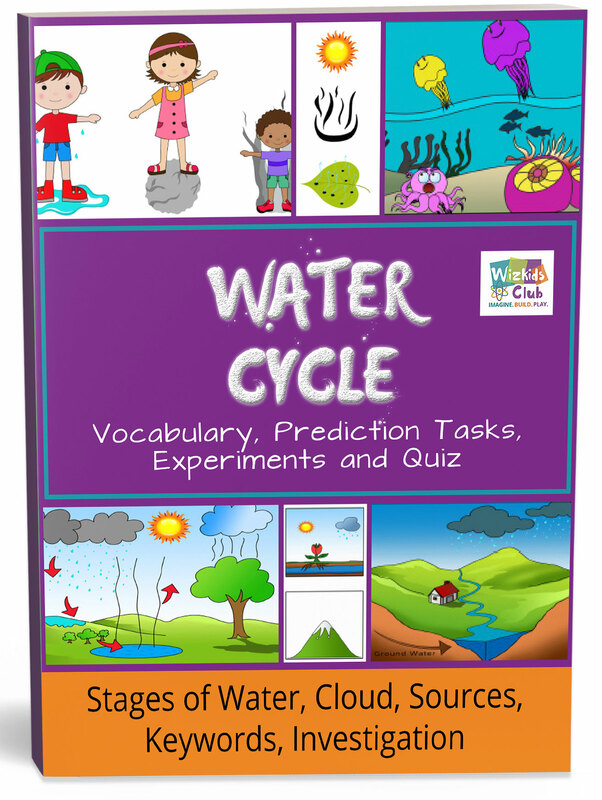 vocabulary and words, experiments, quiz, games and many more. 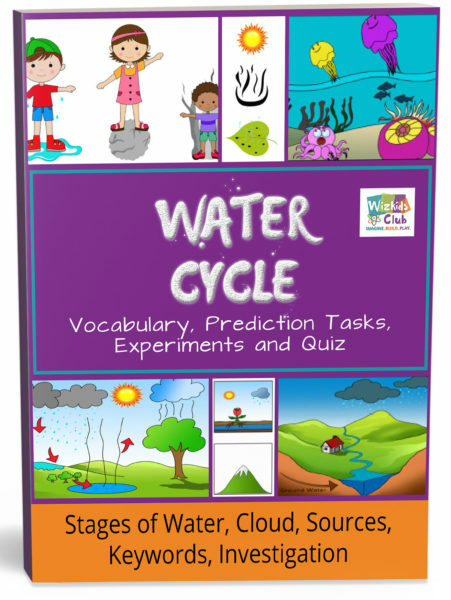 This book gives complete understanding about water cycle through hands on learning and activities.